Rapids Swim Club offers training and practice groups for swimmers of all ages and ability levels. It is the goal of Rapids Swim Club to offer age-specific training for all of our athletes geared toward challenging each individual and developing each swimmer to the best of their abilities. Participatory Meets: Parents are expected to accompany their swimmers to the meets. The team is responsible for providing timers at each meet based on the percentage of swimmers attending that specific meet. Every parent with a swimmer entered in the meet is expected to volunteer for a portion of each day they attend. In the event that a swimmer qualifies for the finals session of a prelim/final meet format, parents of those qualifying swimmers will also be expected to time during the finals session, if necessary. This timing assignment will be in addition to any sessions already fulfilled in the prelims session. The administrative functions of the club are overseen by the Board of Directors. The board consists of parents elected for One year terms. The elections for board positions are held annually in the fall. For a list of the current members and their positions, please see the Roster included with this packet. The Board generally meets once a month. Parents are asked to let the board know if they would like to attend a meeting. All parents/caregivers should park in designated areas for dropoff and pickup. Younger kids should be walked to pool entrance. All pickups should be at the pool. The LACC parking lot is not a safe place for unaccompanied swimmers, particularly after dark. We recognize the added inconvenience of having to find a parking spot, but our kids’ safety is the most important priority. • After drop-off, all swimmers should stay at the pool. This, again, is a safety issue. Parents need to know their kids are at the pool and nowhere else. • Parents are to remain in the designated parent areas: on the second level sun deck or at the tables on the north end of the pool. Please do not try to talk to your child’s coach during practice. Coaches will be available for a few minutes after practice to talk to parents. • Swimmers and parents need to make every effort to be on time for practices. When the kids get in late, it is distracting to their fellow swimmers who are in the middle of their practice. Swimmers should have all of their equipment with them so that they can participate fully. • RSC has a zero tolerance policy for inappropriate locker room conduct, disrespect toward coaches or other swimmers, or pool personnel. Good citizenship is assumed and enforced in all team activities. • All families are encouraged to be part of making RSC a great place for kids to thrive as swimmers and people. We encourage all parents to get involved in some way. We are looking to you for new ideas to make our team the best it can be. Along with those wonderful ideas, we need your help to make them happen. Ask any Board member how you can get more involved. for the RSC Swimmer Illness & Quarantine Guidelines. To have a successful program there must be understanding and cooperation among parents, swimmers, and coaches. The progress your youngster makes depends to a great extent on this triangular relationship. It is with this in mind that we ask you to consider this section as you join RSC. You have done a great deal to raise your child. You create the environment in which they are growing up. Your child is a product of your values, the structure you have provided, and the model you have been. Human nature, however, is such that a parent loses some of his/her ability to remain detached and objective in matters concerning his/her child's athletics. The following guidelines will help you keep your child’s development in the proper perspective and help your child reach his/her full potential as an athlete. The coach is the Coach! : We want your swimmer to relate to his or her coach as soon as possible concerning swimming matters. This relationship between coach and swimmer produces the best results. 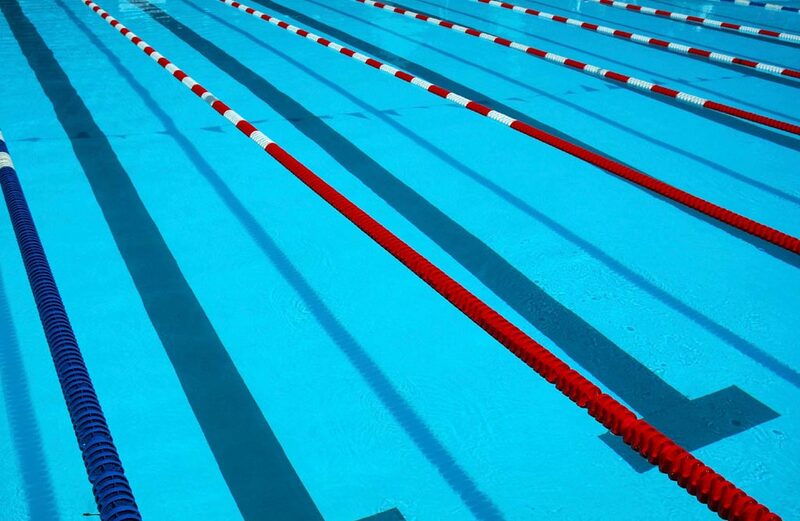 When parents interfere with opinions as to how the swimmer should swim or train, it causes considerable - and sometimes insurmountable - confusion as to whom the swimmer should listen. If you have a problem, concern, or complaint, please contact the coach. Best kind of parent: The coach’s job is to motivate and constructively criticize the swimmer’s performance. It is the parent’s job to supply the love, recognition, and encouragement necessary to make the child work harder in practice, which in turn gives him/her the confidence to perform well in competition. Ten and Unders: Ten and Unders are the most inconsistent swimmers and this can be frustrating for parents, coaches and the swimmer alike! Parents and coaches must be patient and permit these youngsters to learn to love the sport. When a young swimmer first joins RSC, there may be a brief period in which he/she appears to slow down. This is a result of the added concentration on stroke technique, but this will soon lead to much faster swims for the individual. Not every time: Even the very best swimmer will have meets where they do not do their best time. These "plateaus" are a normal part of swimming. Over the course of a season times should improve. Please be supportive of these "poor" meets. The older swimmers may only have two or three meets a year for which they will be rested and tapered. Parents’ Role: Please make every effort to have your swimmers at practice on time. Realize that your child is working hard and give all the support you can. Encourage good diet and sleeping habits.